For the better part of a decade, David R. Morris, Esq. has worked with clients in the greater Sacramento, Placer, and El Dorado Hills region to develop innovative business, estate planning, and asset protection tools and strategies. Mr. Morris is a graduate of UC Davis’s King Hall School of Law, where he served as Senior Articles Editor on the prestigious UC Davis Law Review. He is admitted to practice in California, and maintains offices in El Dorado Hills. Mr. Morris is committed to providing high-quality, responsive services to families and business owners throughout the region. 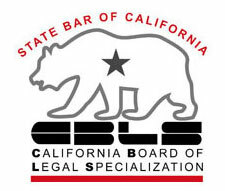 He also works statewide with clients in the areas of elder law and Medi-Cal planning and strategy.